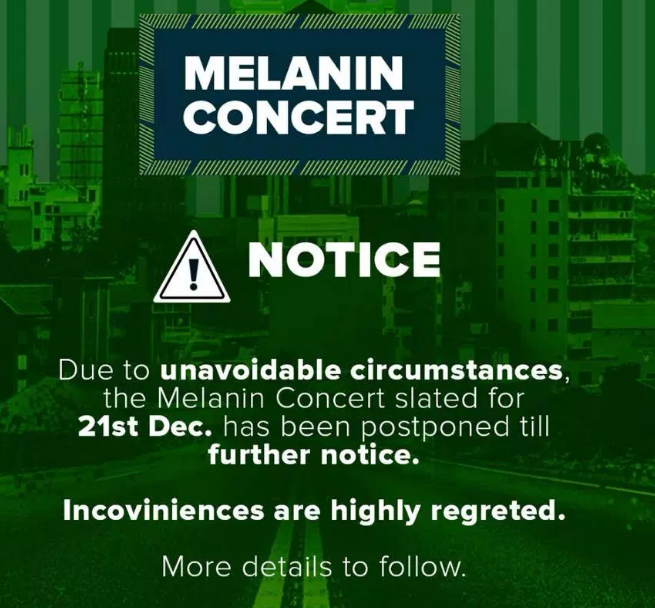 KAMPALA– Kenya’s popular band Sauti Sol and Nigerian super Star Patoranking have cancelled their music concert ‘Melanin’ that was slated December 21 at Cricket Oval Lugogo, Kampala. The Girlie ‘O’ hitmaker and the Kenyan boy band that is comprised of Bien-Aimé Baraza, Willis Chimano, and Savara Mudigi have a music collabo with a Nigerian artiste Patoranking known as Melalin in which they had earlier confirmed to perform in the city. 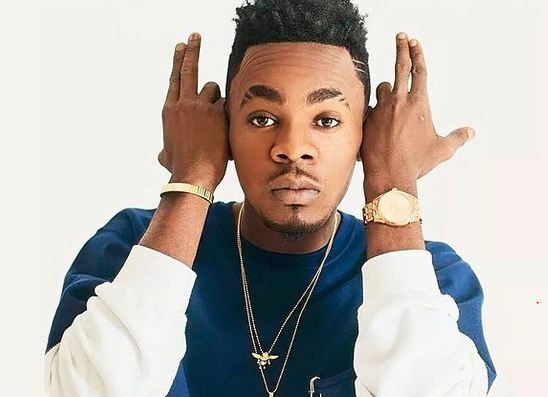 Patoranking who was seen performing at the UBA Group staff party Sunday evening was expected in the country sometime this week but all this is now up in dust as the organisers have called the show off. 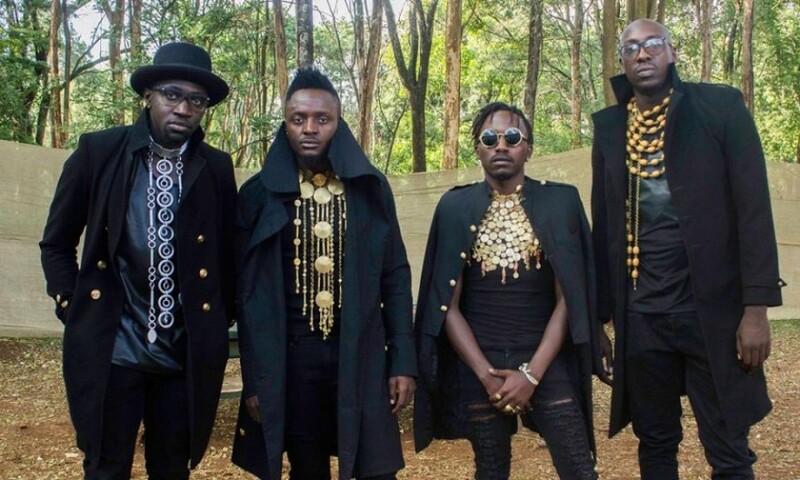 Sauti Sol is a Kenyan Afro-pop band formed in Nairobi by vocalists Bien-Aimé Baraza, Willis Chimano and Savara Mudigi in 2005. Initially, the a cappella group, guitarist Polycarp Otieno joined before they named themselves Sauti. Sauti Sol released their debut studio album Mwanzo on 1 November 2008, to critical acclaim.